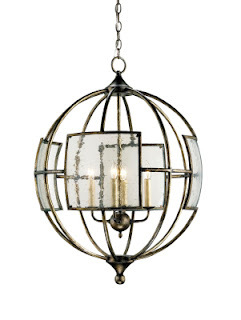 We have been selling displays like crazy lately, which is exciting, because it makes room for all sorts of new things! 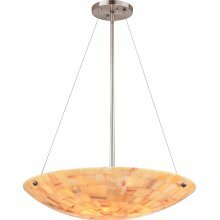 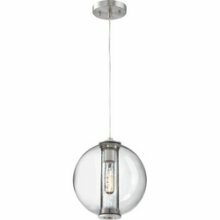 This week our guys in Chantilly have been hanging new pieces from Thomas Lighting, their sister company Forecast, Quorum, and Currey. 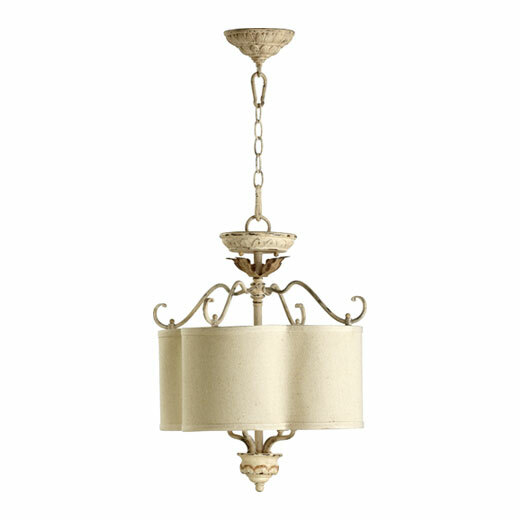 Quorum 2706-18-70 ~ also in Persian White ~ love the shape of this shade! 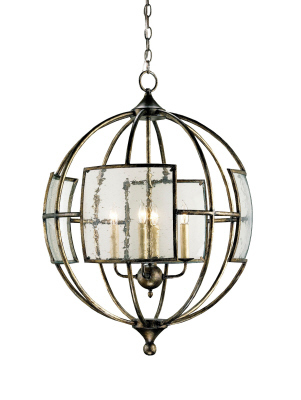 SL8907-63 ~ I love the shape of this glass! Also painted bronze, with etched glass. 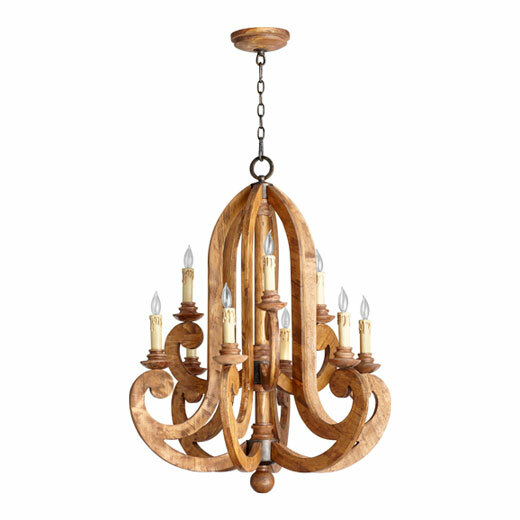 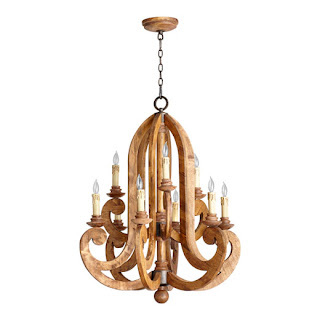 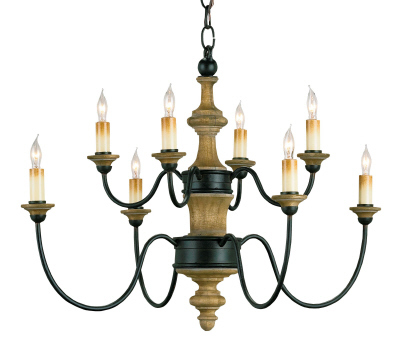 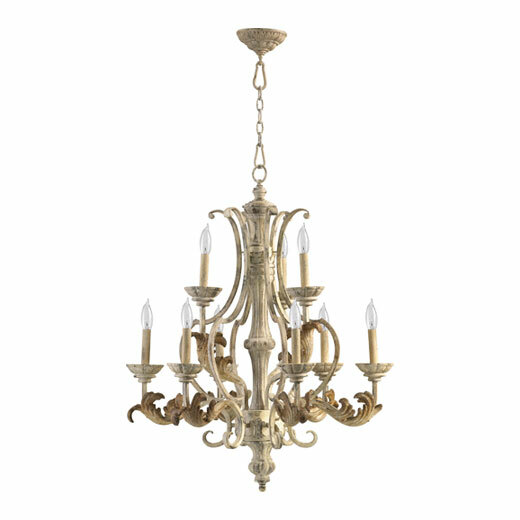 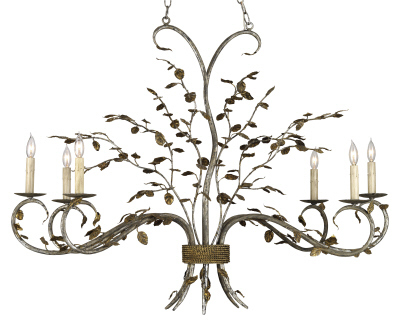 SL8067-15 ~ This one is oiled bronze, with etched glass. 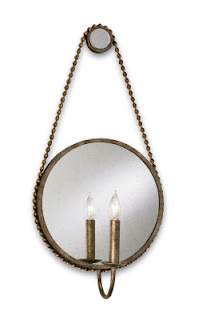 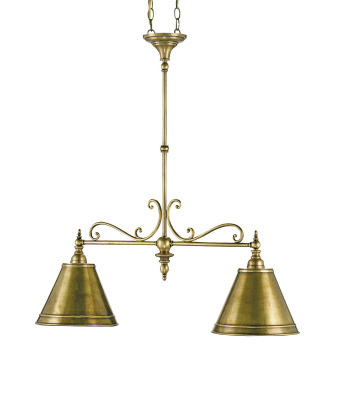 SL8041-15 ~ And this one is also oiled bronze with etched glass ~ it's simple, but I love it! 9750 ~ another new favorite for me!